Even if you have a fear of dentists, you might be interested to know more about the best states for dental assistants. I hate going to the dentist. It’s not the whole process of dental work and dental cleanings that I hate — it’s the fact that the dentist always wants to have a conversation. There’s no way I can have conversations with someone who has their fingers and sharp, cold metal in my gums. I’m terrified of being stabbed mostly, but also I can’t form words so I don’t see a point in trying to humor speaking to the dentist. I swear they only ask questions just so they can make fun of how you try to respond after you leave. It’s a little bit mean. Not to mention the fluoride stuff they put on your teeth in the duck beak thing tastes absolutely disgusting. They told me it was cherry cheesecake, but it actually just tasted like dish soap. Dental assistants do all the grunt work for dentists. Mostly they do the x-rays before the dentist comes in so the actual dentist can interpret them. They also do the general nurse-type duties like take patients into rooms and get them set up before their appointment begins. Dental assistants are often studying to become dentists or they complete less schooling. Most of the time, however, they’re dental students. It works well as a general career option, as you’ll see from the following list. If you’re looking to be a dentist and reel in the big bucks, though, check out the Highest-Paying Countries for Dentists. In order to create this list of best states for dental assistants, we checked out the average annual salary from the Bureau of Labor Statistics and the cost of living index from Missouri Economic Research and Information Center. We also found out how many people are employed as dental assistants in each state for reference. It’s not just the salary that’s important when compiling a list like this; the cost of living index matters as well. If it’s expensive to live in a state, then your salary has less impact; therefore, we took the average of the salary and cost of living index to rank the states. 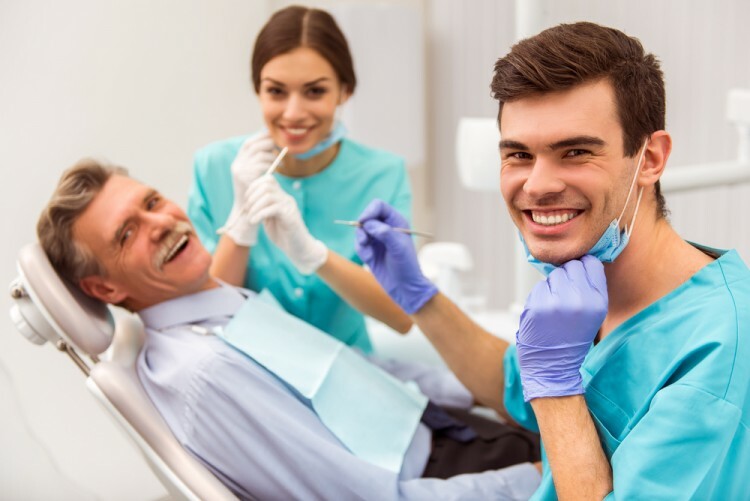 Without further ado, let’s take a look at the best states for dental assistants.